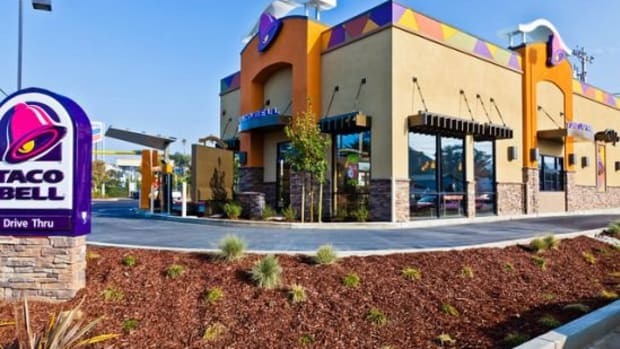 Long the late-night drive-thru choice for millions craving greasy, gooey Mexican-ish nachos, tacos, and Crunchwraps, Taco Bell seems like anything but a choice for healthy food. 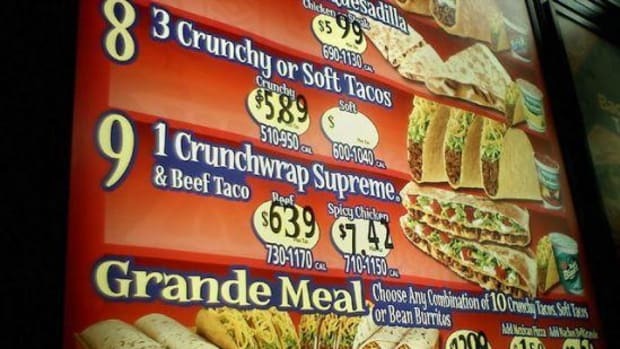 But according to Reader&apos;s Digest, those seemingly indulgent burritos may actually be healthier than you think. 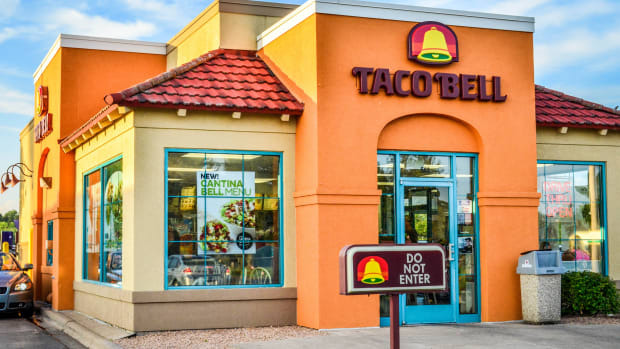 The magazine says that despite its snacky image, Taco Bell is "one of the best fast food chains for healthy food, making strides to offer customizable options across their menu for their health-conscience customers." 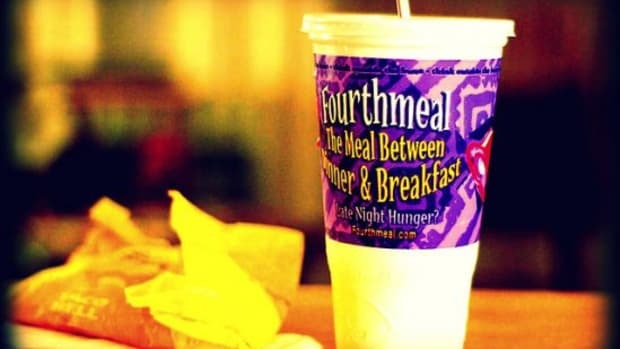 There&apos;s even some verifiable proof: the chain has reduced its sodium content by 15 percent since 2008, and an additional ten percent reduction is expected in the next few years. It has replaced all artificial colors and flavors with natural alternatives. 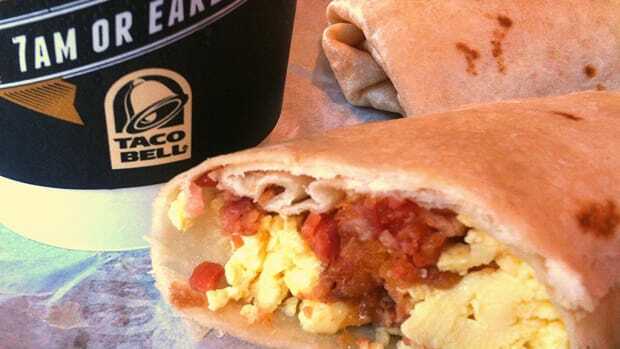 And like its most direct competitor, the health-haloed Chipotle, Taco Bell sources 100 percent cage-free eggs. It also uses antibiotic-free chicken in all U.S. restaurants. 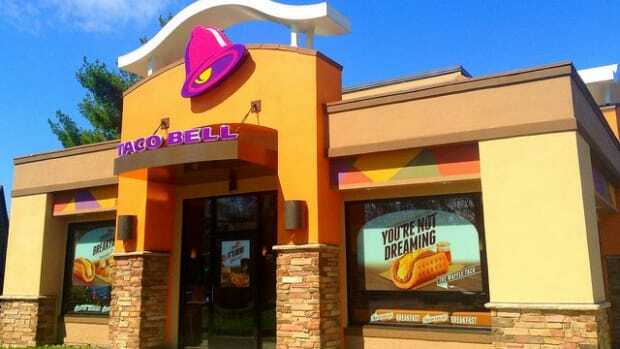 Taco Bell is also the only major fast-food chain with a dedicated vegan menu. 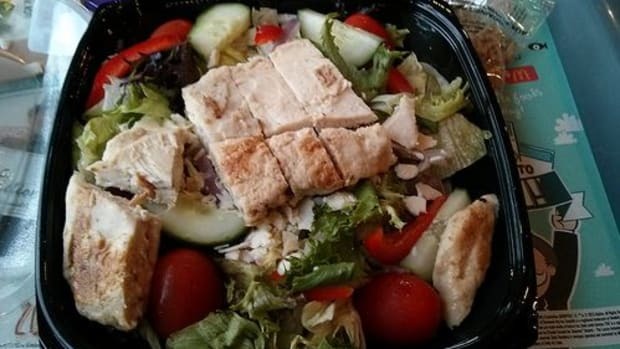 It trains its staff in preparing the more than 20 vegan items. It also recently released Doritos-style corn chips that are dairy-free. 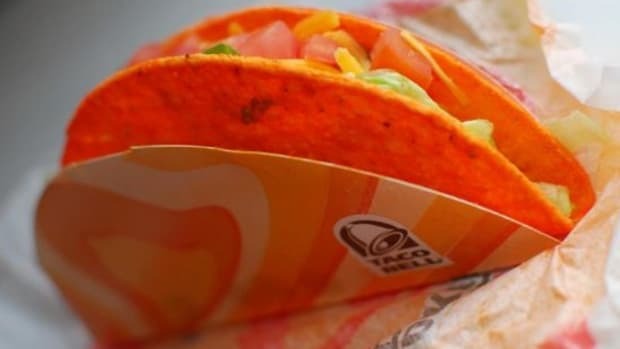 "While these options and improvements are great, and definitely a step toward healthier eating," Reader&apos;s Digest notes, "it’s largely up to the customer to customize smart choices, like ordering vegetarian or vegan options, or calorie-cutting with their ‘Fresco’ option to remove cheese, rice, sour cream, and add in pico de gallo." Other chains are taking steps toward offering healthier menu items as well: White Castle launched a slider made with the vegan Impossible Burger earlier this year, and KFC announced plans to not only reduce its overall calories and offer healthier sides, but it noted that it&apos;s also working on a meat-free alternative to its chicken. 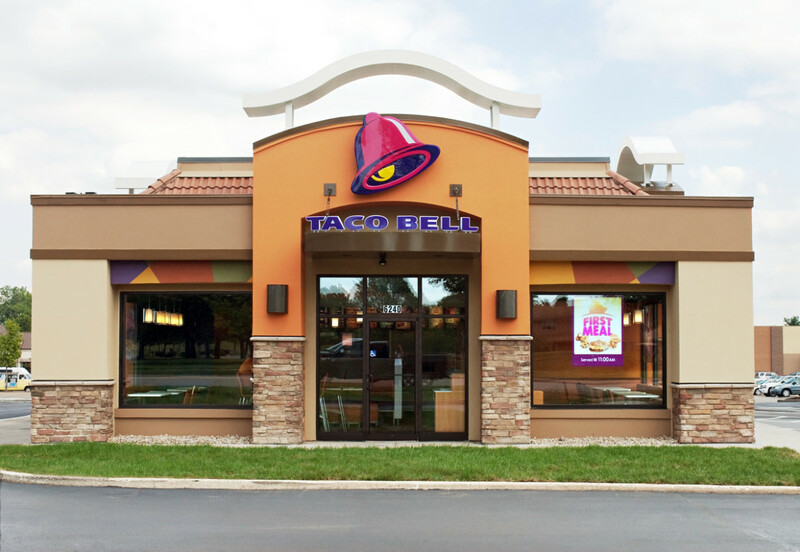 Taco Bell: Ground Zero for Salmonella Outbreak?